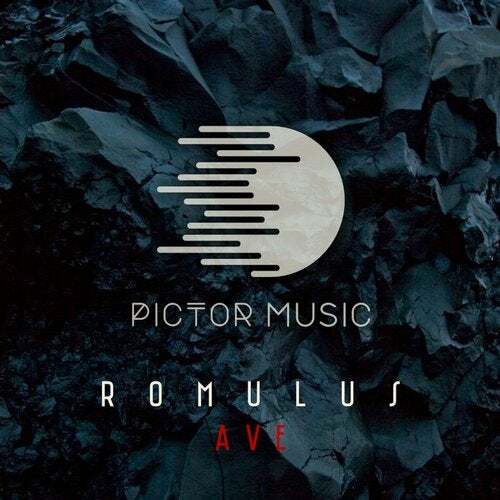 Romulus is back with his new EP: «AVE » including 2 tracks with special orchestral sonorities that plunge us into a fantastic univers. The artist propels us in a universe in adequacy with his character for a journey in the limbo of history. Ep available on June 30 in every platforms.